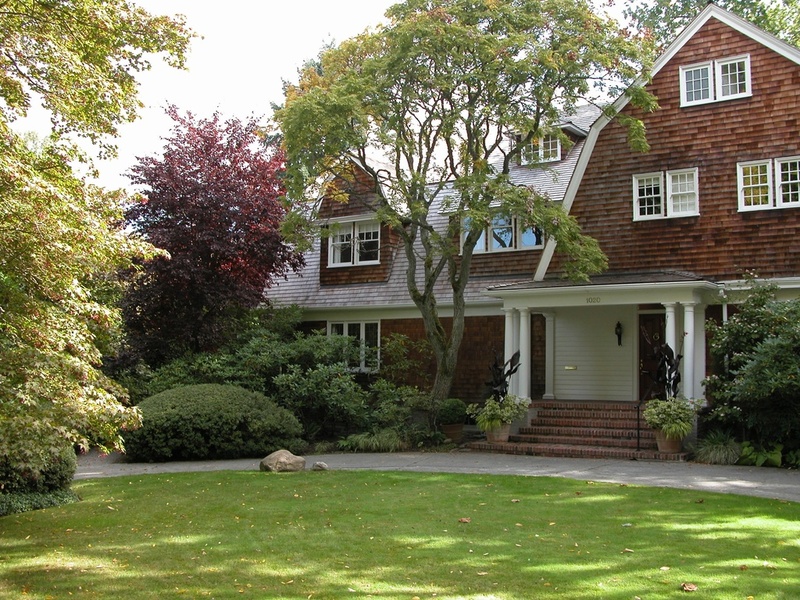 I remember the first time I saw a home with a Gambrel roof. It was a gorgeous, large home down the road from a childhood friend’s home. My first thought was that it was a barn turned into a home. As a kid I thought that was a pretty cool concept. 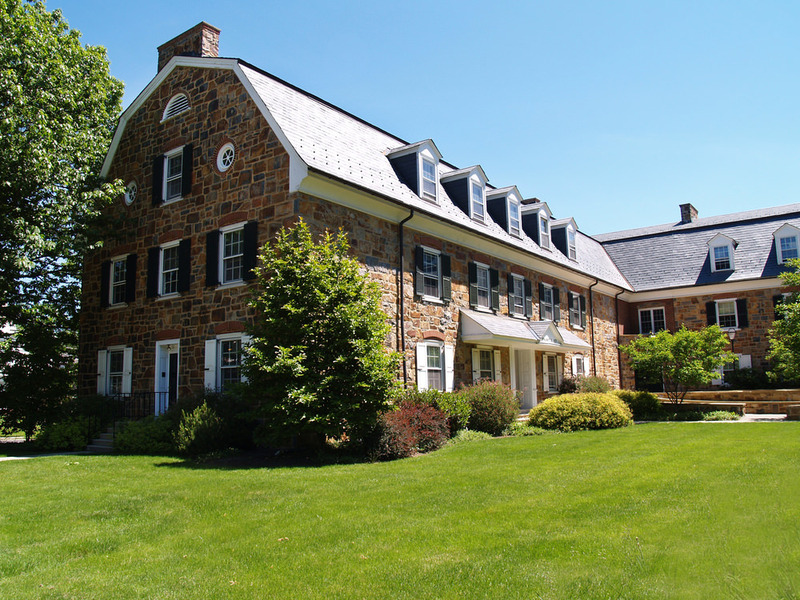 Later, of course, I learned that most homes with a gambrel roof were not converted barns, but instead the home was built with the gambrel roof design. 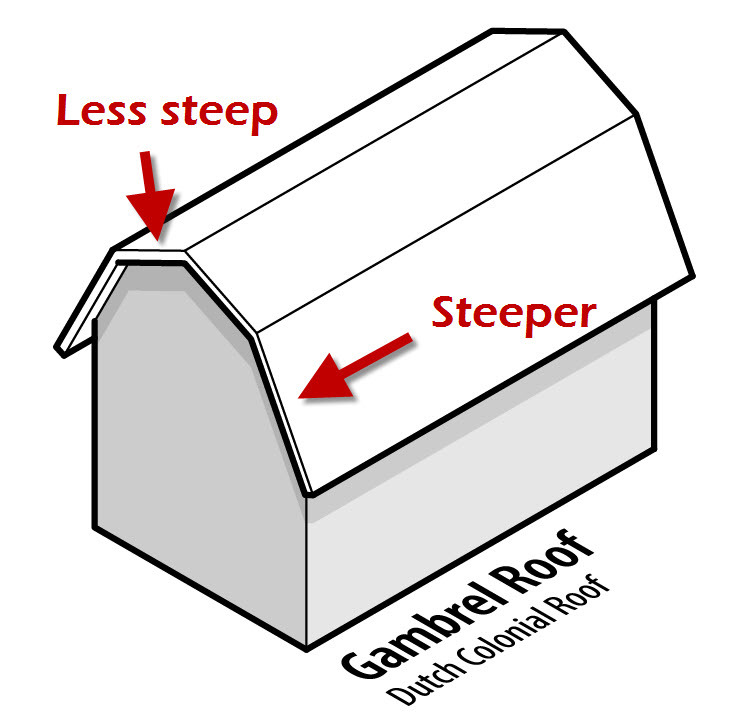 A gambrel roof is a gable roof design with 4 sides instead of 2 sides. The top sides are not as steeply sloping as the bottom sides. 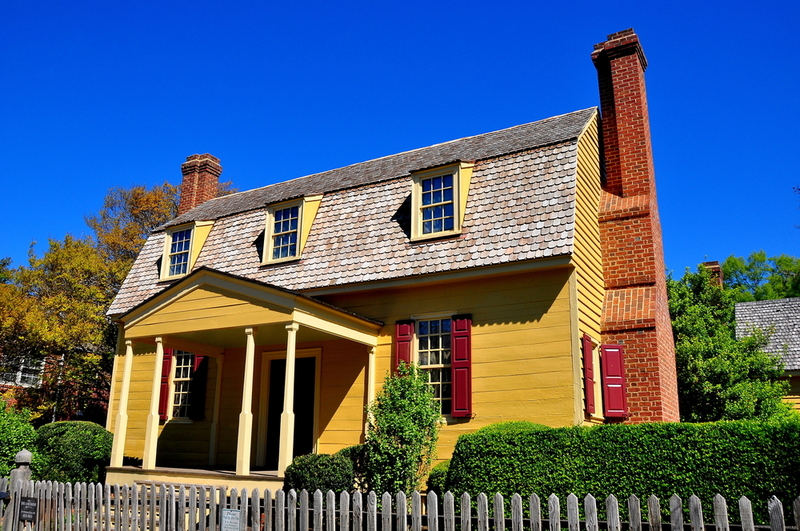 Check out our pictures of homes with gambrel roofs below to get a sense of the many gambrel roof designs you can implement. 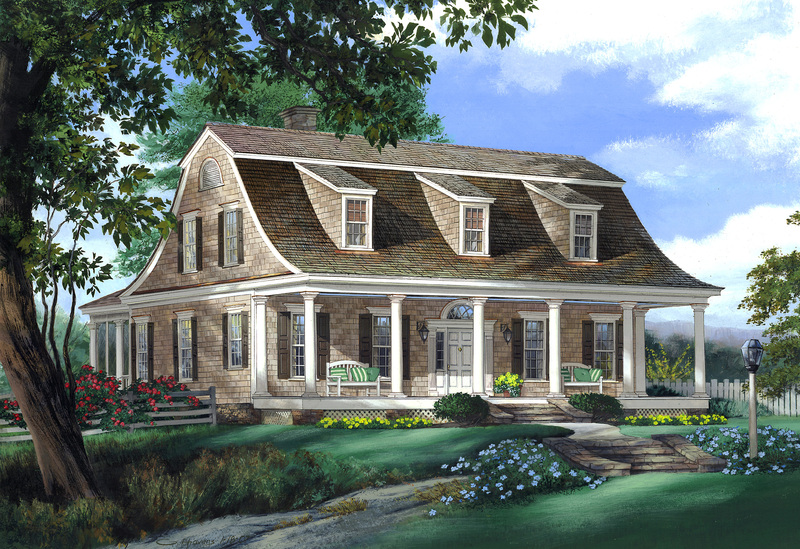 Home with an intricate roof design that includes a gambrel design along with other roof styles such as gable. 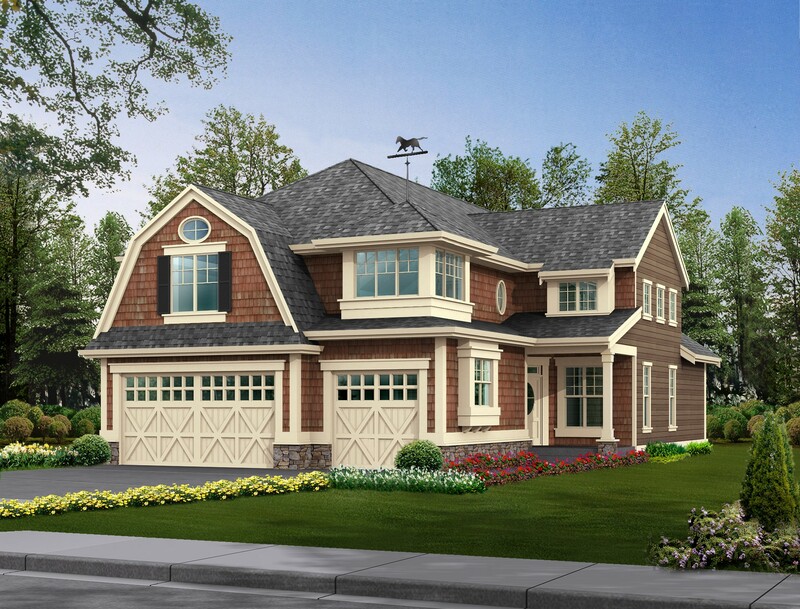 Here’s a home with 2 large gambrel dormers or valley roof sections. 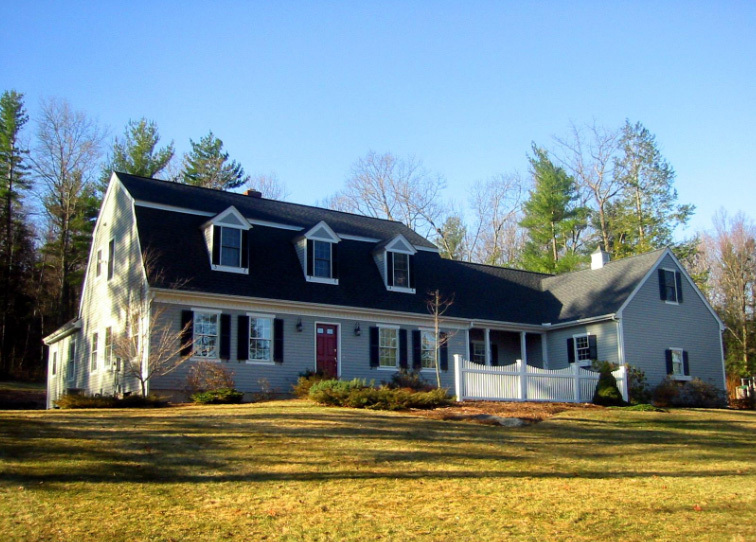 Classic gambrel roof running full length of the home. Here’s a gambrel roof with a large overhang in the front creating a covered porch. Gambrel roof with no overhang. Main home has gambrel roof and attached garage has gable roof. Three story brick home with gambrel roof. Large home with multiple gambrel sections including running the full length of the home as well as large gambrel shaped dormers. Gambrel roof with no overhang on sides and no overhang on ends. 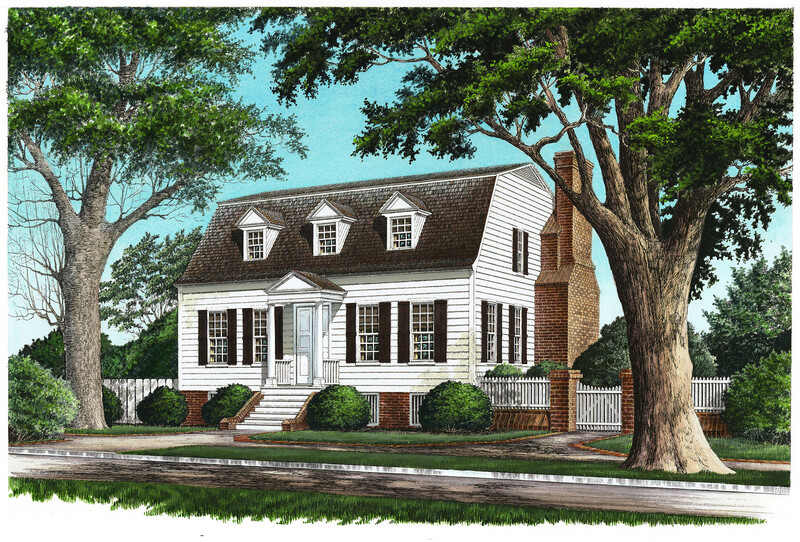 Home with front facing gambrel roof along with matching gambrel shaped dormer. 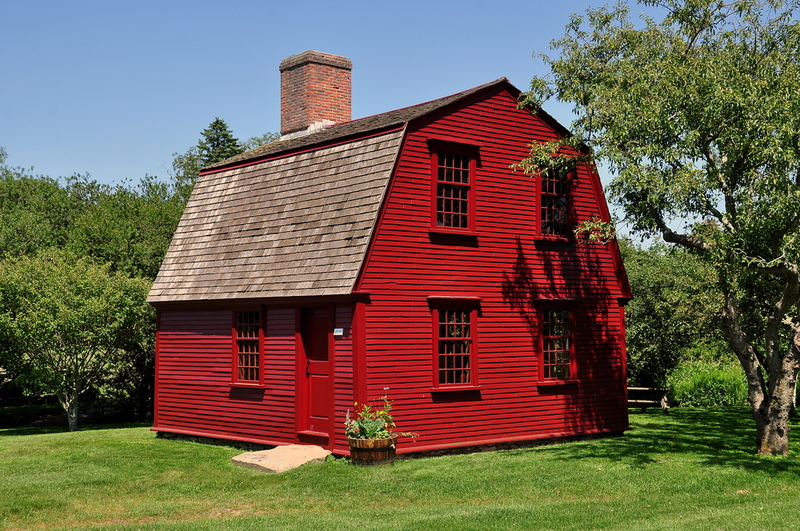 Photograph of a quaint red gambrel roof style cottage home. 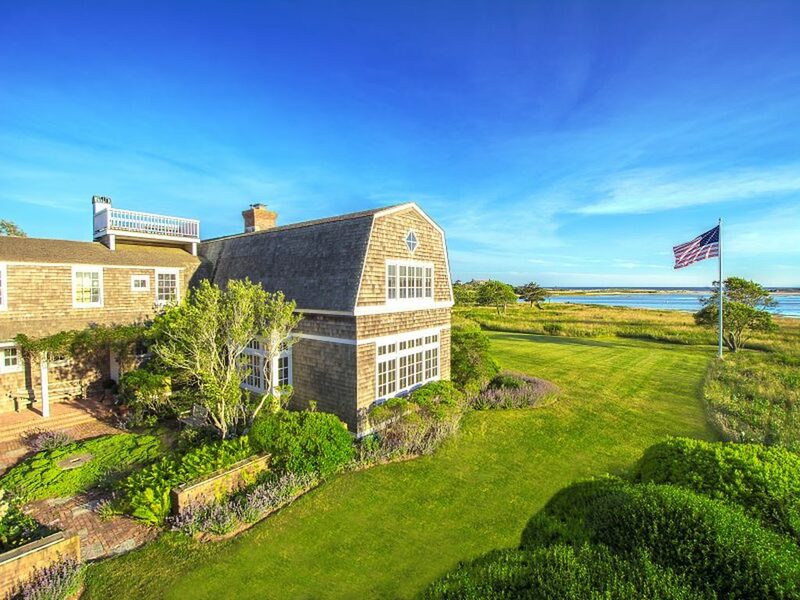 Magnificent shingle-style home with gambrel roof design. 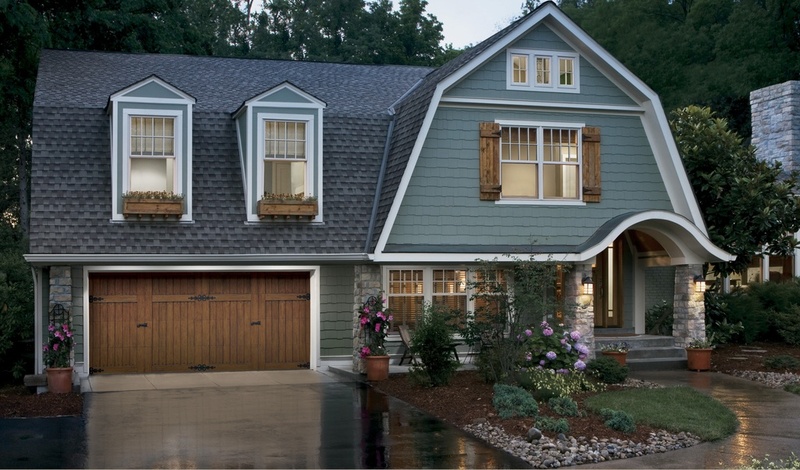 Interesting home with a combo gambrel and gable roof over the garage. 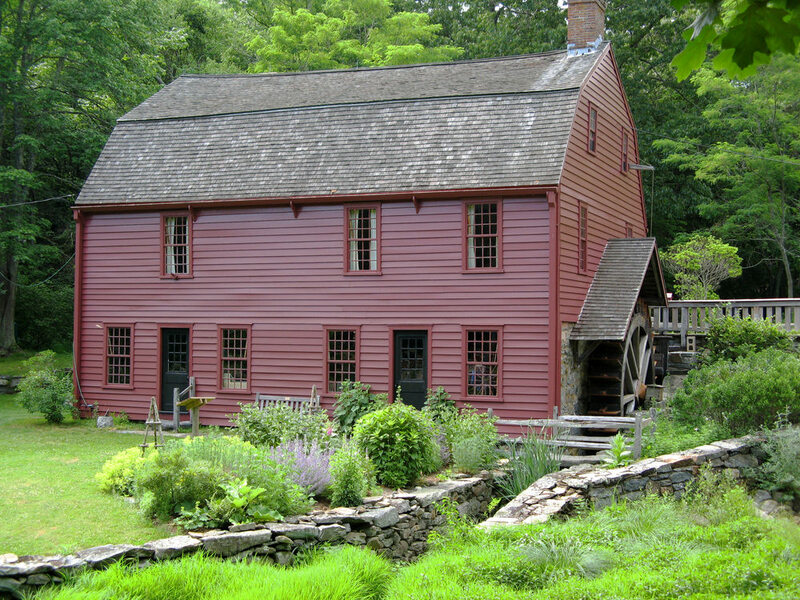 The gable sits atop the gambrel. 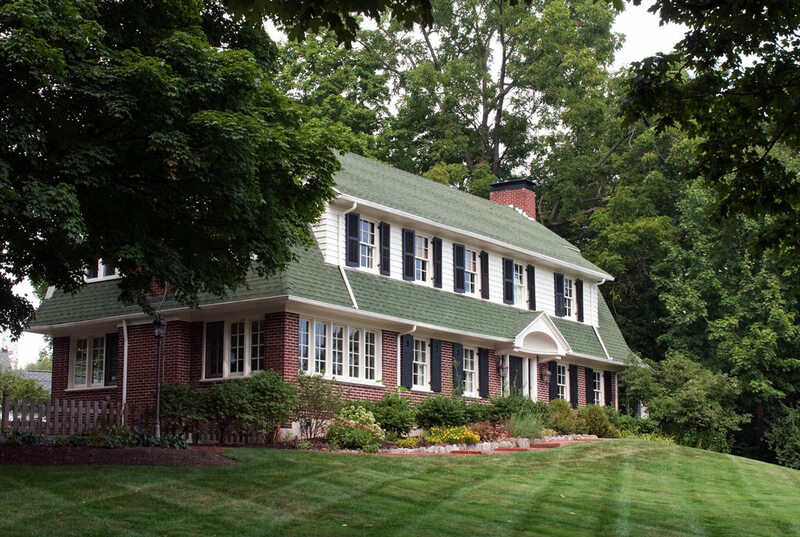 End of the gambrel roof serves as front of the home. Dormers are different styles including sloped and gable. 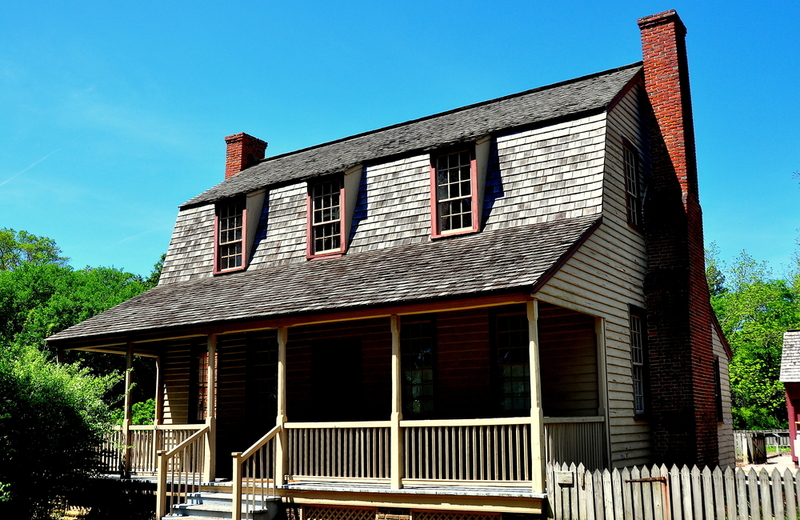 Picture of a home with a gambrel roof with sloped dormers. The bottom of the gambrel flares outward with a slight bow. Interesting gambrel roof with one side of the roof extending much further down than the other side. 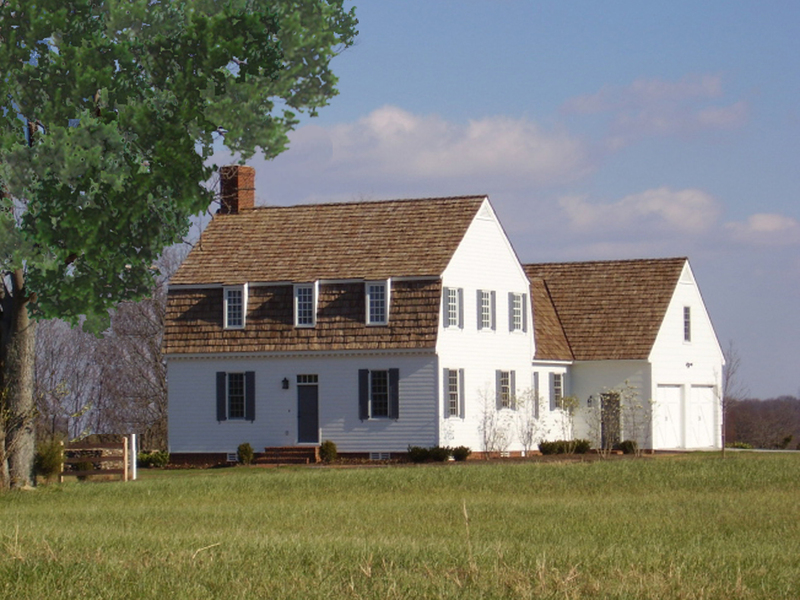 Gambrel shape viewed from front of the home. 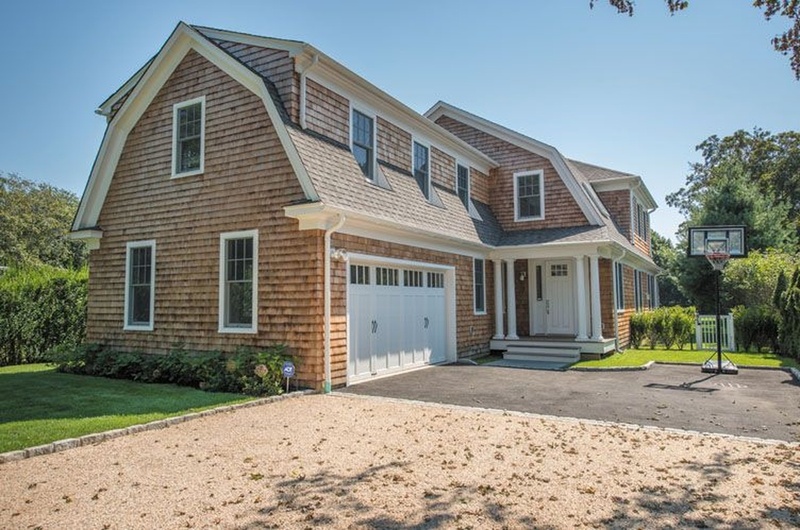 Classic vacation shingle-style home with large gambrel roof. This was very helpful. We have a cape with gambrel ends. The front door is off center. 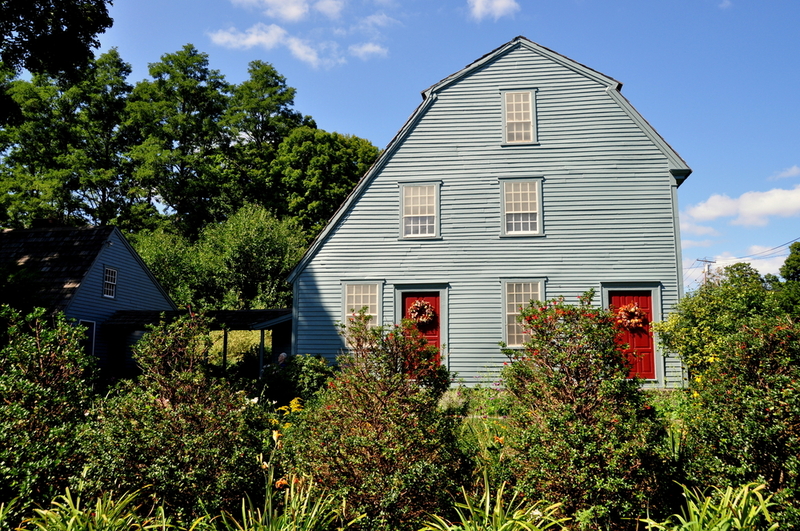 As a solution we are considering adding a 3/4 gambrel on the left with a smaller dormer or shed dormer on the right. We will probably do a full shed dormer on the back so the top floor can enjoy the water view. I haven’t seen many houses do that, but there are a few in your collection that are close.